The citizens’ forum had moved the High Court, claiming several trees had been damaged and that the entrance to the park was demolished to make way for the fire station. The Bombay High Court Tuesday directed the Brihanmumbai Municipal Corporation (BMC) to file an affidavit stating it had no other option but to park a fire engine inside the Priyadarshini Park at Malabar Hill. A bench of Chief Justice Manjula Chellur and Justice N M Jamdar asked the BMC to file an affidavit stating “there is no other 10-sq.m. open area available anywhere else excepting the Priyadarshani Park” for parking the fire engine. 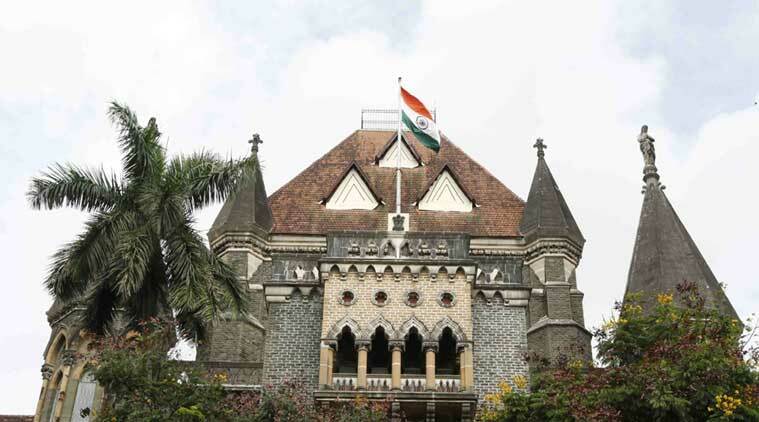 The court was hearing a plea filed by the Malabar Hill Citizens’ Forum, challenging the BMC’s decision to set up a fire station inside the park and station one of its fire engines there. The bench said it seemed the civic body was treating the matter like an “ego issue” and was, therefore, insisting on stationing the fire engine inside the park. The citizens’ forum had moved the High Court, claiming several trees had been damaged and that the entrance to the park was demolished to make way for the fire station. The civic body’s counsel, Joaquim Reis, told the court the fire brigade was using just 10 sq.m. of the park’s area and that it was for the residents’ safety the fire engine had been parked there. “But, why are you insisting on staying in the park? In the whole of Malabar Hill area, you can’t find any other place? Don’t treat it like an ego issue. The corporation should instead create a congenial environment for the citizens,” the bench said. “And if you want to stay adamant on your stand, then put it on affidavit,” the court said. “The whole of Malabar Hill area is so crowded because of encroachments by the public. Narrow roads are encroached upon each night by residents to park their cars. But no one cares about it. Corporation land is used to park two or three rows of cars. Why doesn’t the BMC do something about it?” the bench said. The High Court asked the BMC to file the affidavit by October 11, the next date of hearing, and granted permission for the fire engine to be parked in the park till then.